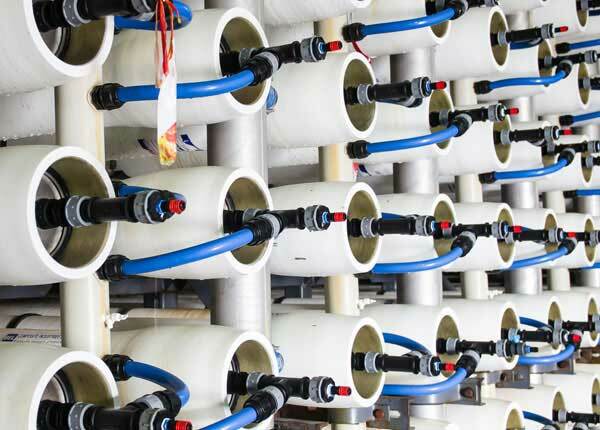 From water treatment chemicals and complete wastewater treatment systems, to environmentally friendly industrial cleaners and sanitizers, pulp and paper chemicals or water treatment technical services, Aries Chemical has the state-of-the-art products and expertise to help your facility reach its goals. 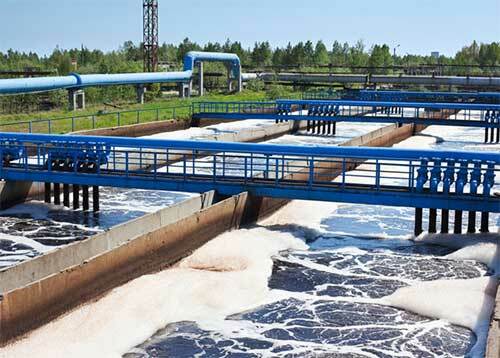 Complete solutions for water treatment. Our Goal: Our goal is to help ensure that your facility operates trouble-free at its optimum capability. 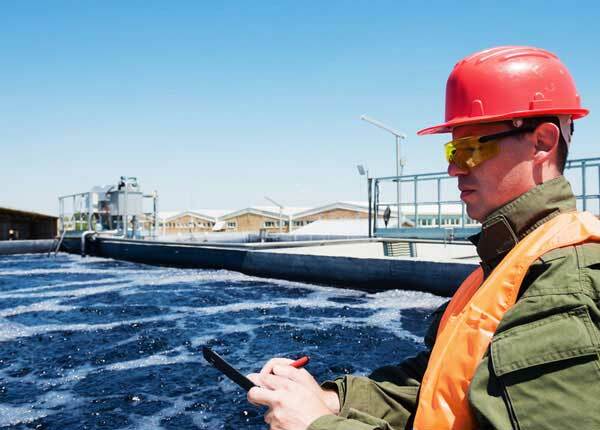 A specialist will work with you and your staff to reduce operating costs, meet goals and provide the maximum return on your chemical and water treatment equipment investments. 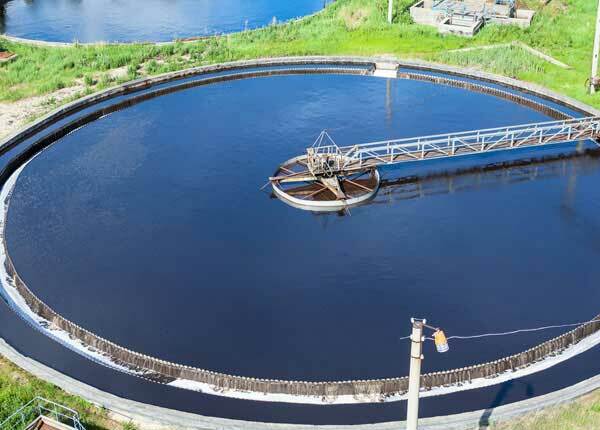 Experience: Our expertise in industrial water and wastewater treatment chemicals, and technical services means we are committed to providing outstanding products and services that fulfill your wastewater treatment and processing requirements. Have a question or need more information on our water treatments and services? Our technical service experts can help. You may also contact us by calling (315) 346-1489.